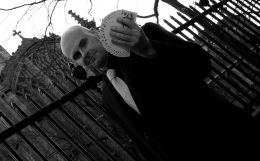 As a London table magician, David Fox's immaculate timing when delivering high impact magic is second-to-none. Guests at the recent Diamond Jubilee Celebrations of Queen Elizabeth II in Central London commented on David's outstanding professionalism and exquisite delivery of table magic. David appreciates that his audience must feel totally relaxed during a performance of table magic. He will always ensure that his illusions take place when everyone has finished their respective courses. Table magic differs from close-up magic and stage magic as the first priority is to allow the guests time and space to enjoy their meals. 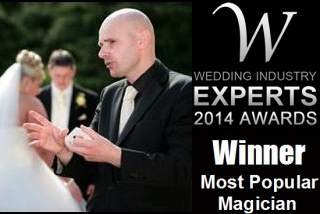 Indeed, with many years of experience in this field, David has devised incredible magical routines which are specifically tailored for the table side.